Your wedding should focus on you and reflect your love and spirituality. 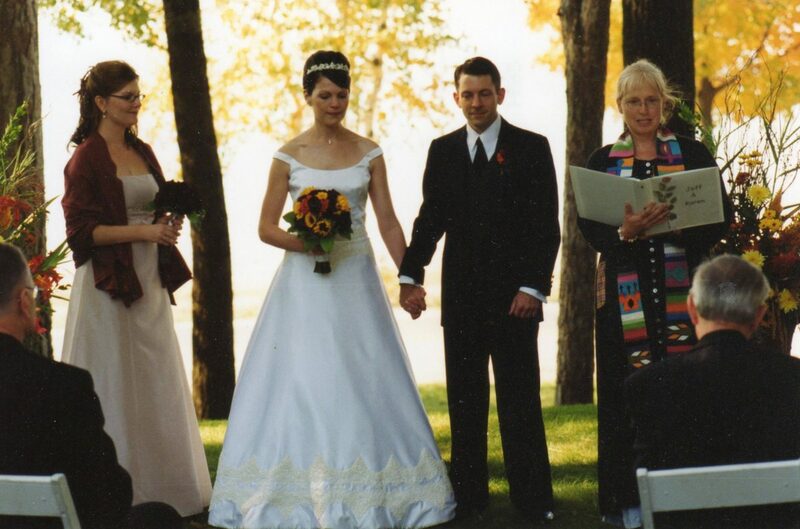 Your choice of wedding officiant is one of the most important decisions you will make. 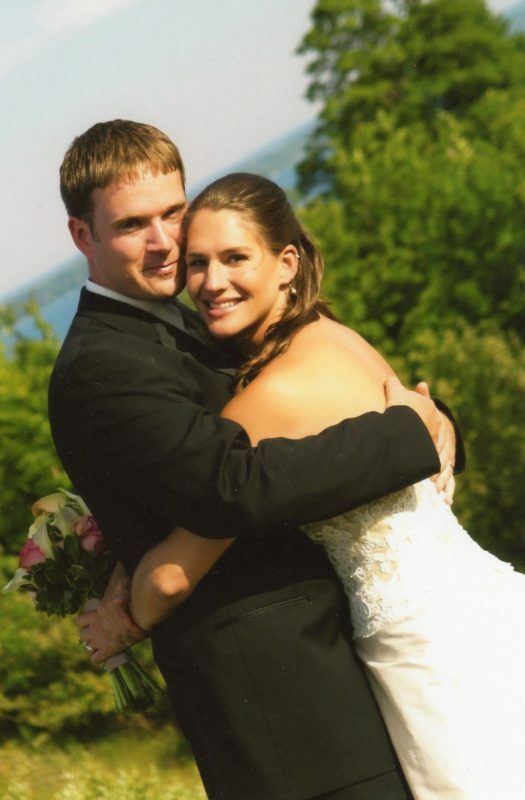 Let me help you create a unique, meaningful, intimate Northern Michigan wedding ceremony. I offer non-dogmatic professionalism and experience, friendliness and a willingness to go out of my way to help. Your wedding is for one day. Your marriage is for a lifetime. Let me help you nurture a healthy relationship for a lifetime of happiness. Wedding rehearsal, ceremony officiation and 3 Sessions. How to fit in the Sessions? It’s pretty easy. I have worked with couples from all over the world and I have found that most couples need to come to the area to make arrangements for their wedding or to visit family. When you know you will be in the area, just give me a call and we can set up our meeting times. If necessary, all 3 sessions can be completed in a weekend. 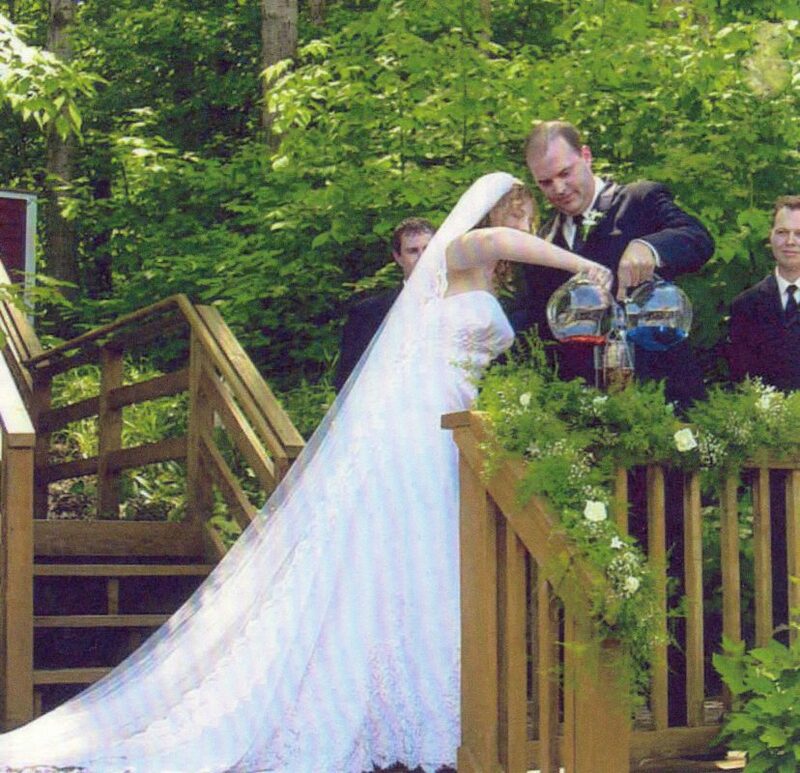 Co-creation of your ceremony is a fun way to create your Personalized Northern Michigan Wedding. It will be a ceremony that is uniquely you and focused on your love. We do this in my office. This is not a fill in the blanks over the phone kind of experience. – Help you explore what you love about each other so much that you want to spend the rest of your lives together. This becomes part of your ceremony. – Honor not only your love, but your guests as well. No one, in ceremonies I officiate, will be looking at their watch wondering when they can have a drink because the ceremony is boring and does not include them. Your guests are important to you and this is an opportunity to give them an intimate, loving and joy filled heart opening experience. I know how to do that. Your guests will be glad they came to the ceremony and feel better because of it! Dear Julie, Del and I can’t thank you enough for making our wedding ceremony as heartfelt, genuine and real as we had ever hoped. Wow! 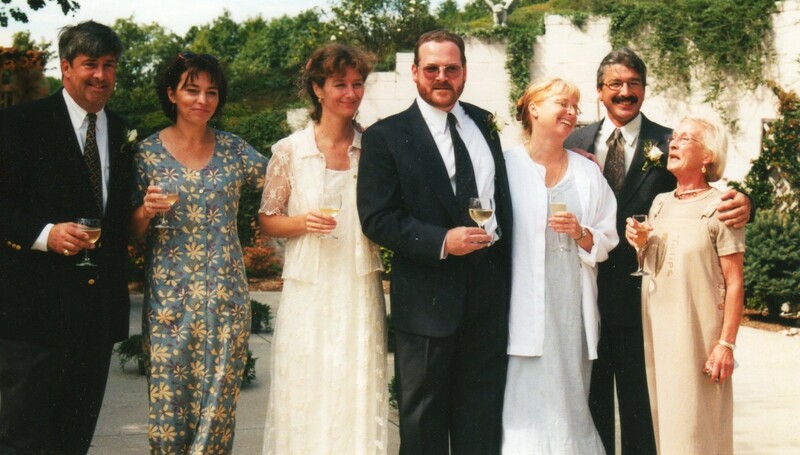 You did a magnificent job putting us all at ease and drawing the guests into the ceremony. You have received countless compliments from our friends and family. We deeply appreciate your talents. We miss spending time with you. “We are still basking in the glory of that great day. It was a day more joyous, more meaningful and more fun than we dreamed possible. We thank you again for your part in it. You did a beautiful job, and, of course, Scott and Aisha agree. Discovering how you are put together and what you need to feel loved, safe and honored in your communication dynamic. This is not your typical premarital counseling session. We don’t just explore issues. Using my unique skills and gifts, we will explore how you are put together, how you function and the resulting dynamics of your communication. 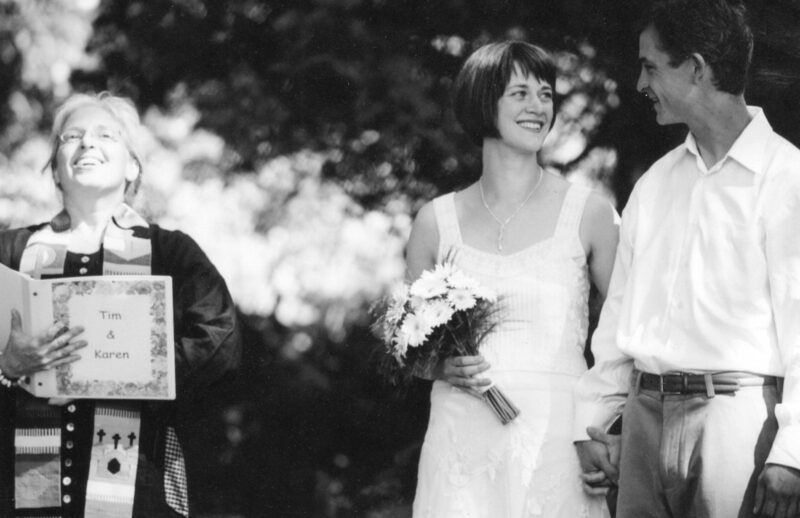 Though many premarital couples think they are similar, most are not. One might be introverted, the other extroverted. One might be goal oriented, the other process oriented. One might need to talk problems out to get their answer while the other might need time to think things through alone. All these differences create discomfort and conflict when we assume what each other feels, means or needs based on what we feel, mean or need. Assuming you are “just alike” is a big, common mistake and tells me that one or both of you are accommodating the other and denying the pain of the dynamic because you love each other so much. But the pain will only get worse as time passes. These differences, when not explored, understood and honored account for the 50% divorce rate. This is why I do not officiate ceremonies without the sessions. At the end of Session 2, most couples feel relieved and are ready to practice a new, healthy dynamic that honor both themselves and the other. Not only that, but the skills you learn here allow for a happier, more fulfilled life and transfers over into your relations with family, friends and work life as well! “We are still using the techniques you taught us. 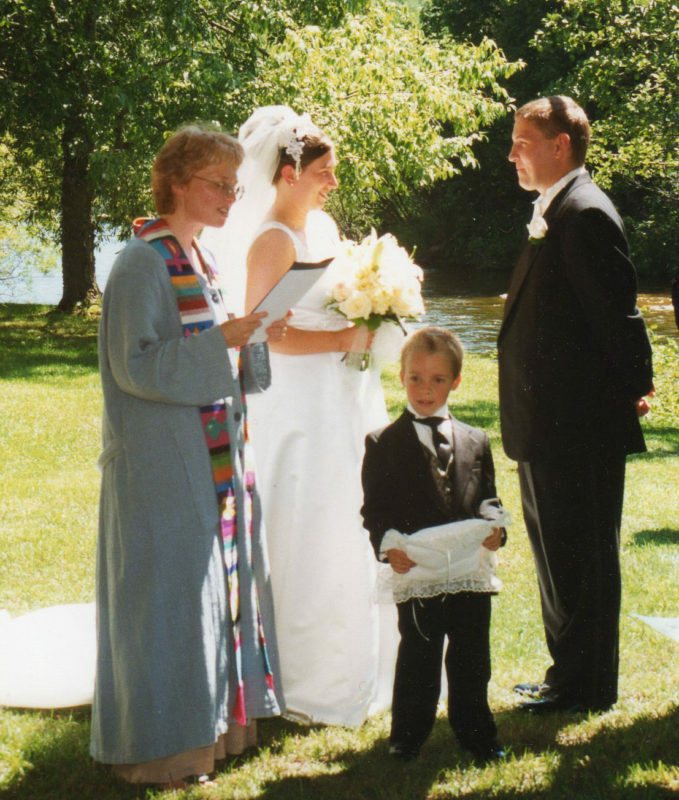 You saved us 30 years of trying to figure this out!” – Michelle, at another wedding, about 3 years after I officiated Bill and Michelle’s marriage ceremony. 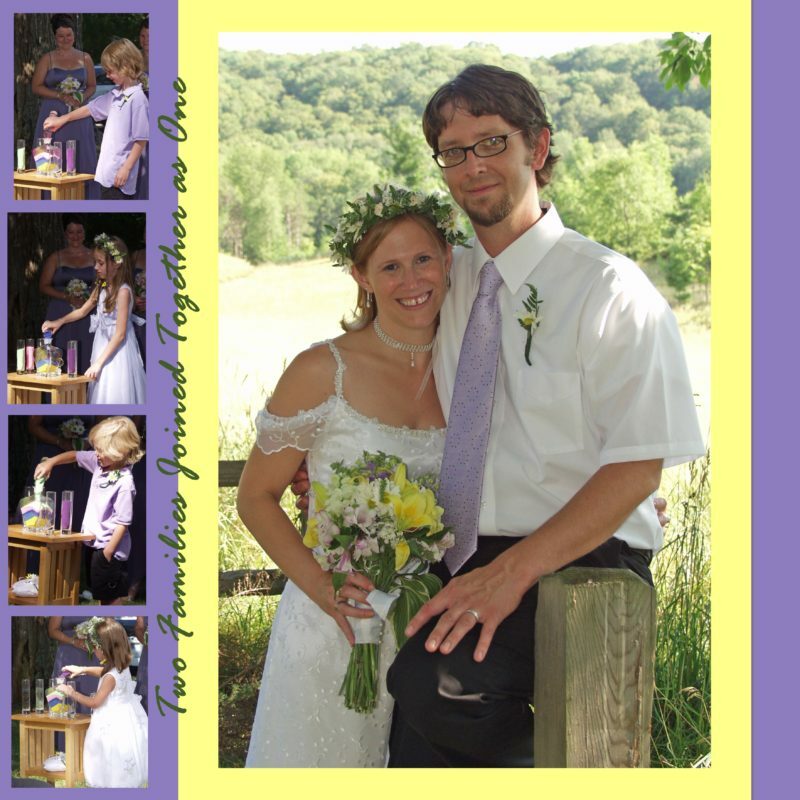 Creation of your personalized vows based on sessions 1 and 2. Using what we you shared in session 1 and the discoveries you now have from session 2, I give you a framework to create meaningful, concrete personal vows. These are not the vague personal vows you often hear at weddings that put one to sleep. These are relevant, giving your guests the opportunity to reflect on their own vows and the love they hold dear in their own lives.